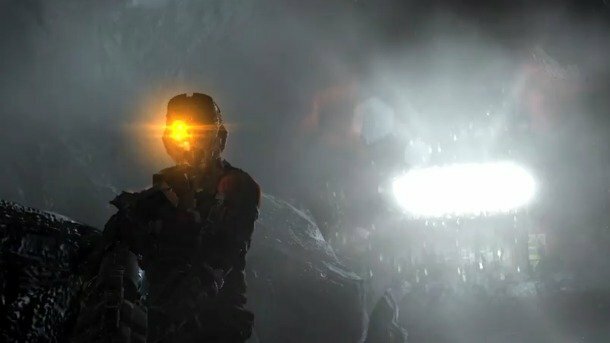 Viscreal’s Executive Producer Steve Papoutsis has revealed in an Interview the screens and info on the upcoming DLC for their latest Horror Sci-Fi Third Person Shooter Masterpiece “Dead Space 2”. The New DLC is entitled “Severed”. 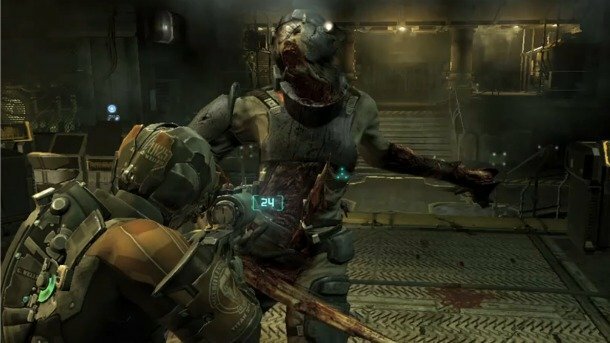 The game as most of you have finished know that it was pretty short so the DLC will add a bit more room to enjoy the terrifying atmosphere. 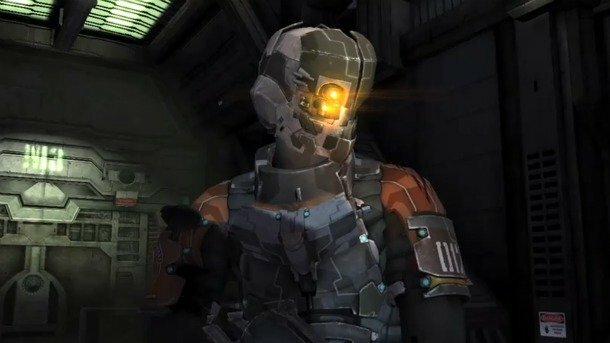 The game will focus on the story of Gabe and Lexine from Dead Space Extraction and will feature a Real Dead Space gameplay instead of on-rails shooting. You can also see a new Suit in the screens below, Also do watch the Interview as it has some interesting details about the game.